Dale Berkey earned his doctorate in higher education, Doug Brendel dropped out of four colleges. Perfect balance. 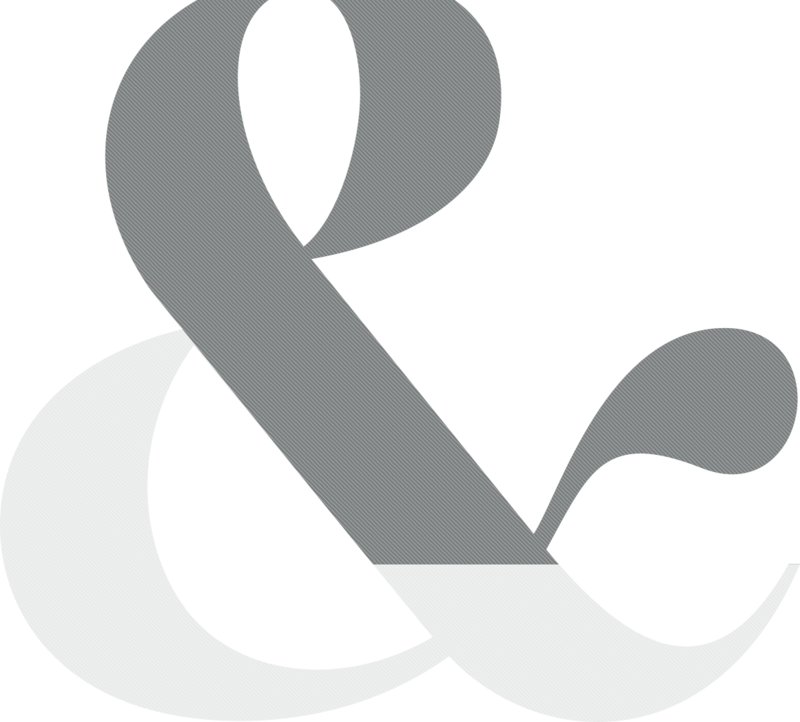 Dale provided development expertise to colleges and universities; Doug worked as a copywriter for Christian television personalities. They met in Chicago, and recognized a common thread inside many ministry organizations: They need help with fundraising. God gave the partners an ability to help ministries succeed, with Dale mapping strategy and Doug doing the creative work. 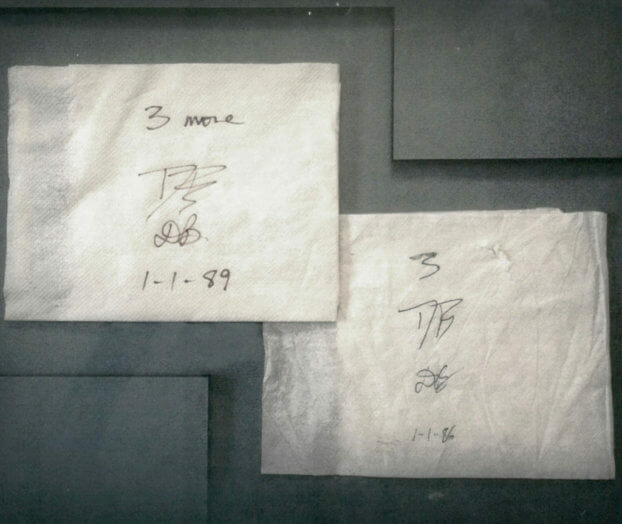 Dale and Doug initialed a paper-napkin contract committed to three years of partnership. Berkey and Brendel was born. They initialed another one three years later. And the rest: history. As demand increased, it became clear the pair could make a real contribution to God’s work. God brought gifted professionals into the effort, and the team grew. 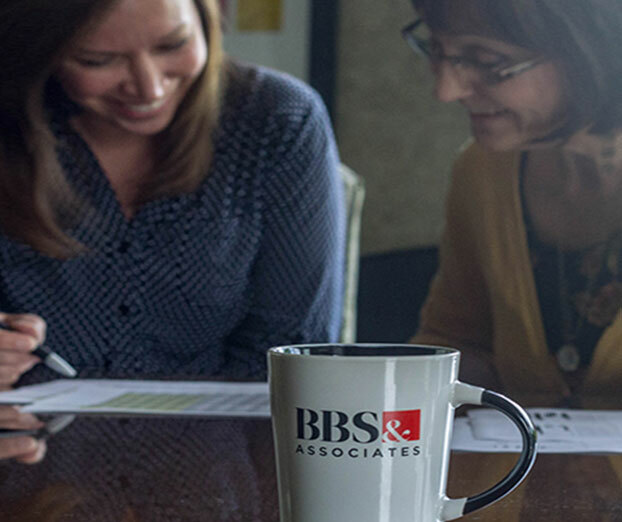 Over time, the agency evolved into BBS & Associates. BBS & Associates, with its more than 40 team members spanning seven states, has helped just about every imaginable type of Christian organization raise funds for God’s work over the course of three decades. We’ve developed expertise in every realm of ministry development, from direct-mail strategies to capital campaigns and estate planning ... telemarketing projects (that work) to major donor communications, in-person solicitation to integration of media strategies, and everything in between. We’re perhaps proudest of the fact that many of the ministries we’ve served for decades, and some since Day One, are still with us. Meanwhile, we have the joy of helping new ministries every year.